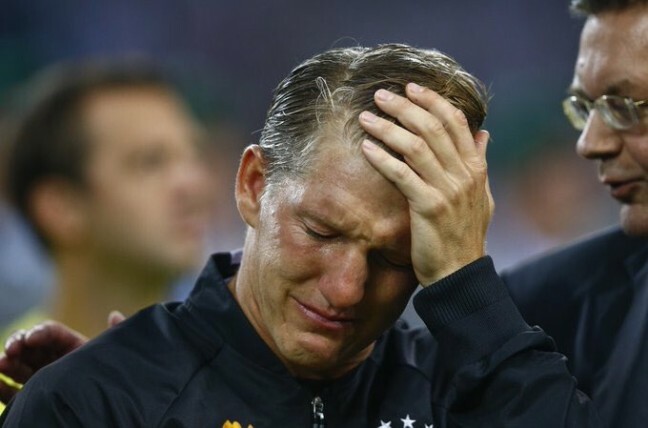 Bastian Schweinsteiger announced his international retirement and played his last match for Germany on Wednesday. He led his team as the captain in the friendly against Finland. The German broke down before the match when he was awarded for his contributions to the German national team. The waterworks continued throughout his farewell and made a comeback when he was substituted to a long-lasting standing ovation after 66 minutes. Here are six other sportspersons who said a very emotional goodbye to the field, leaving us all in tears. Lionel Messi: After Argentina lost to Chile in Copa America finals earlier this year, a dejected Lionel Messi announced his retirement from the national team. Messi, who is one of the finest players in the game, was seen getting teary-eyed after he missed the penalty for his team. The waterworks continued as Chile picked up the Copa America trophy at the end of the match. Messi has now made a U-turn from his retirement and is all set to play for Argentina again, soon. Sachin Tendulkar: The cricketing legend’s retirement was a heartbreaking event for every Indian and cricket fan around the world. His last match saw an outpour of emotions not just from fellow teammates and his wife Anjali, but from a stadium packed with his fans. The ‘Little Master’ left the stadium in tears with his 20-minute long farewell speech. 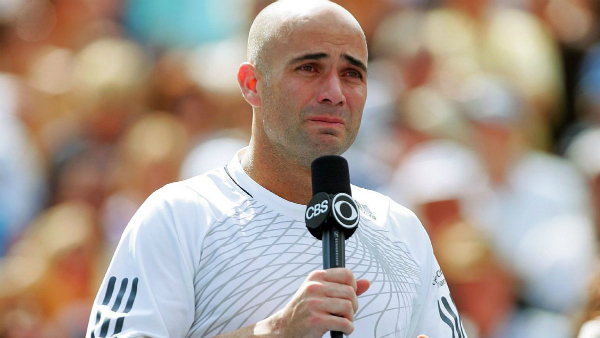 Andre Agassi: The tennis legend’s farewell was also full of tears. Agassi’s 21 year long tennis career ended at the US Open in 2006. Unfortunately, he lost the last match of his career, but he was overcome with emotions as he continued with his tradition of blowing kisses to all four ends of the stadium. He gave an emotional speech with his voice breaking multiple times, amidst deafening applause from the stadium. 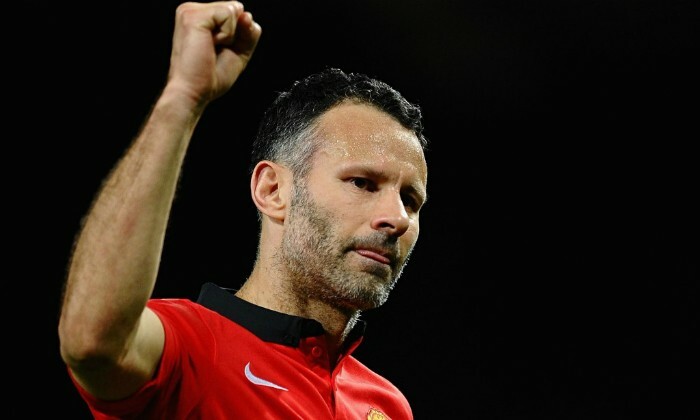 Ryan Giggs: Giggs has been one of the greatest players ever to have played for the club Manchester United. The winger put an end to his glittering career in 2014, and it was an emotional moment for every Manchester United teammate and fan. United’s then manager Sir Alex Ferguson and his teammates were all praises for the player, who spent 23 years in the red jersey. He was immediately taken on as a coach for the team, and he also came out of his retirement to play for India’s Premier Futsal League. 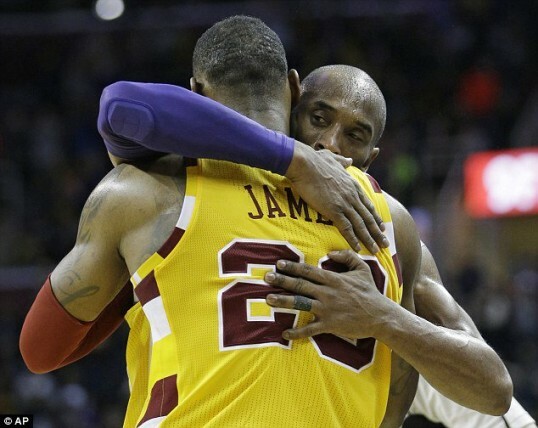 Kobe Bryant: Kobe Bryant said farewell to NBA in a packed house in LA’s Staples Center earlier this year. After 20 years, Bryant bowed out of the game as a Lakers player and the third-leading scorer in the league’s history. His last game and the emotional goodbye saw the attendance of a lot of celebrities including Jack Nicholson, Jay-Z, Kanye West, David Beckham and son Brooklyn, Adam Levine and wife/supermodel Behati Prinsloo and Josh Hutcherson. 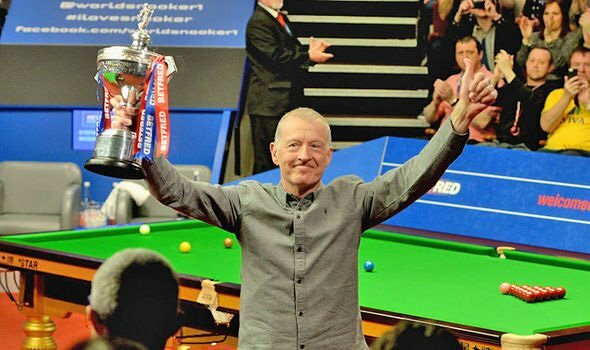 Steve Davis: The snooker legend retired from the game in 2016 after a 38-year long glorious career. The former world champion is one of the finest players snooker has ever seen, being number one for seven consecutive seasons, with a record 81 titles to his credit and an enviable six world titles. Davis bowed down in front of a packed stadium and gave an emotional speech.